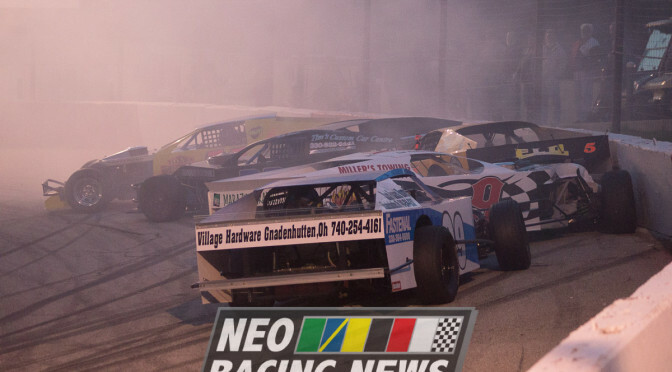 For full results, please visit Columbus Motor Speedway’s website. 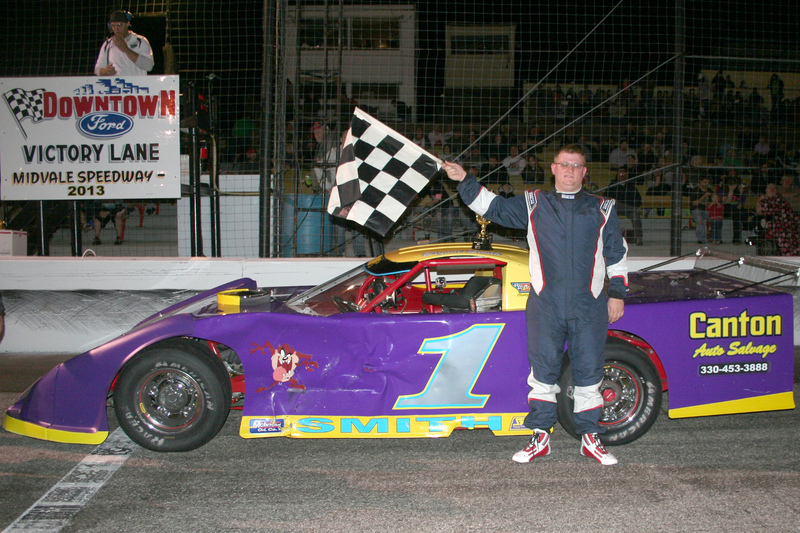 For full results, please visit Lake Erie Speedway’s website. 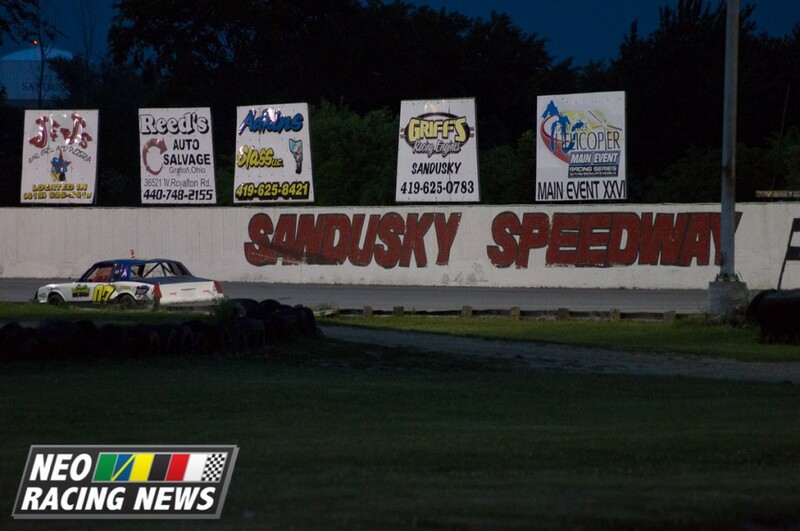 For full results, please visit Lorain County Speedway’s website. 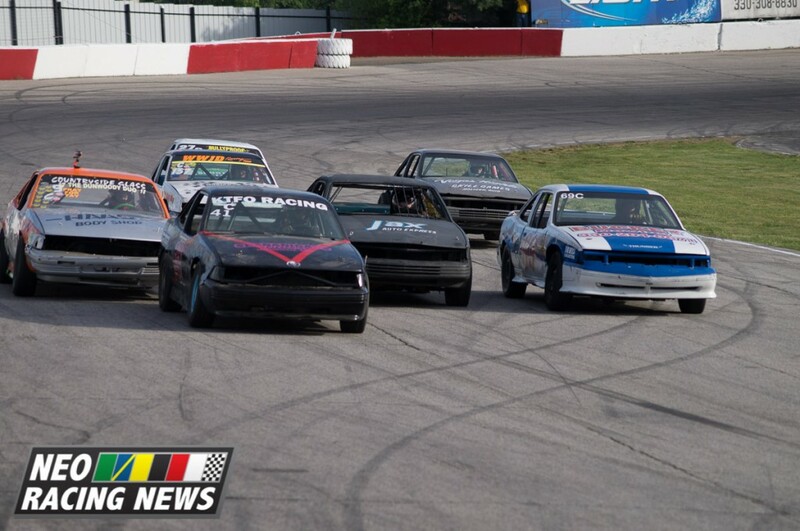 For full results, please visit Midvale Speedway’s website. 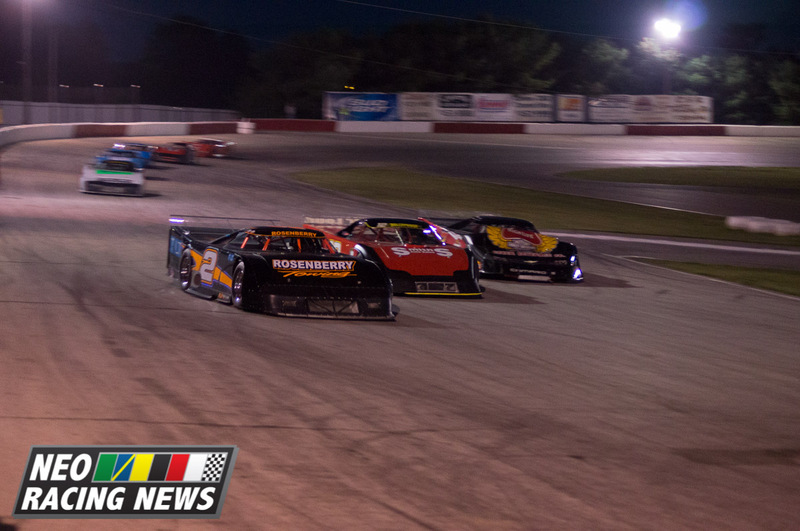 For full results, please visit Toledo Speedway’s website. Alright, so the rain pretty much knocked the entire region’s racing schedule to the mat…but the good news is that the forecast is looking fantastic for this weekend! That’s a good thing considering that every track is busy this weekend in some form or fashion. 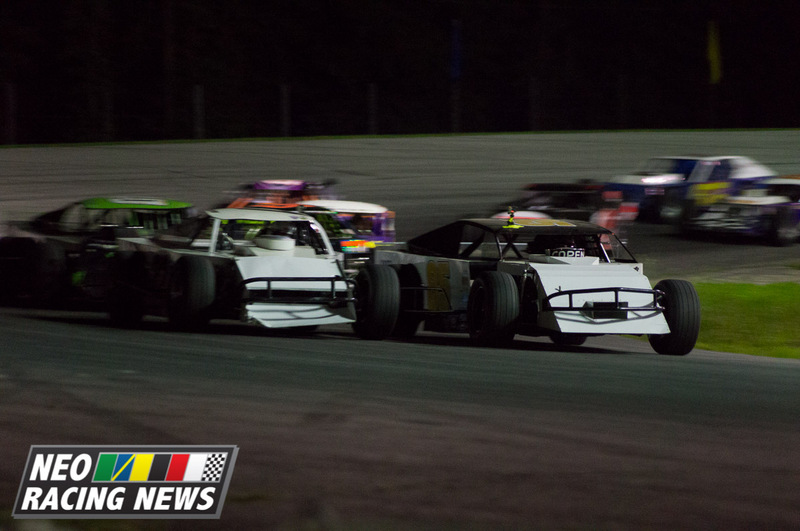 Toledo Speedway highlights Friday night, as the track offers free admission, food, and drink to all kids under 14. 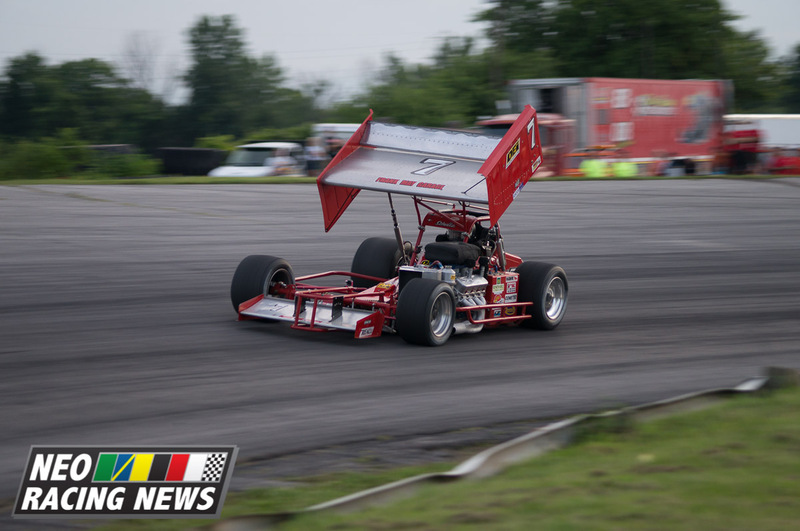 Saturday, the NYPAMA Midgets head to Lake Erie Speedway, while the MSA Supermodifieds set up camp at Lorain County Speedway. 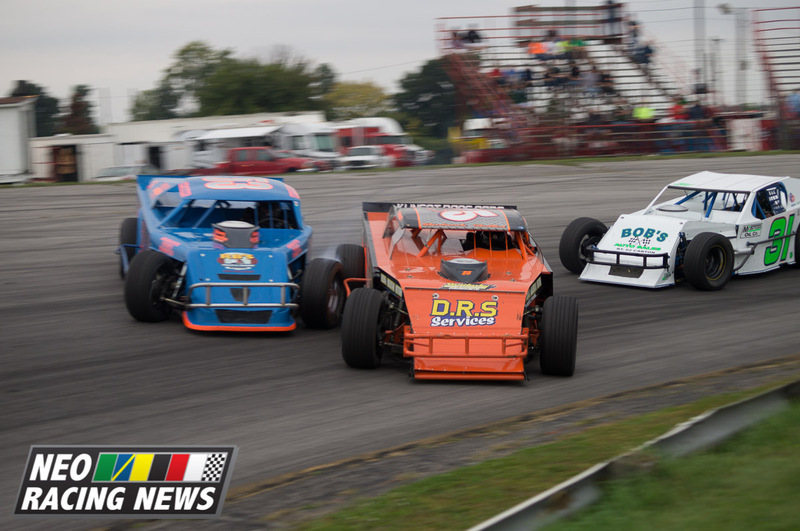 Sunday at 2 PM, Lake County Speedway makes up its “Shootout by the Shore” invitational with three divisions of racing.